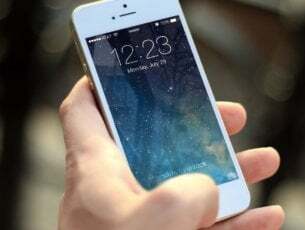 Watermark text or pictures are usually included on images or documents to highlight copyrighted photos or document status. There are plenty of programs that add watermarks to photographs or documents, but what if you need to remove watermarks instead? You could utilize image-editing applications to erase watermarks from images, but you can also remove them with watermark remover software. 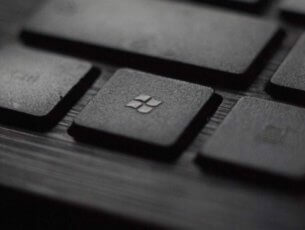 These are five Windows programs that obliterate watermarks. Photo Stamp Remover erases watermarks and date stamps from images. The software has three alternative editions retailing from $29.99-$79.99 and a one-month trial package. The Lite edition includes all the common selection tools, but it lacks the batch processing mode. Photo Stamp Remover weaves its magic by detecting the textures around the selection so that it can then refill original surface areas as required. The software includes rectangular, marker and free-form selection tools and three object removal modes. The standard and pro editions enable you to remove watermarks or date stamps from a batch of images with their batch processing. The pro edition also includes extra photo restoration tools with which Photo Stamp Remover users can clean up cracks and dust spots in snapshots taken with antiquated cameras. PDF Watermark Remover is a lightweight program that you can erase image watermarks from Portable Document Format documents with. You try out the trial version by pressing the Free Download Now button on this website page. However, the full, registered version is retailing at $99 on the PDF Watermark Remover site. 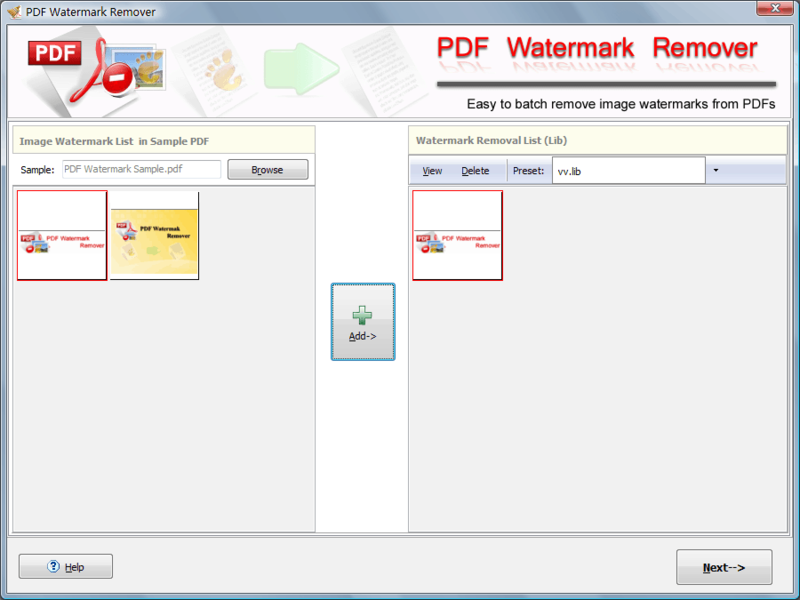 PDF Watermark Remover users can erase embedded watermarks, logos, stamps and signatures from PDF documents with the software. The best thing about this program is that you can remove watermarks from a batch of PDF files instead of just one document at a time. As Watermark Remover users first select watermark images to remove from a sample document, they can also save watermark presets. So this is ideal software if you need to erase watermarks from lots of PDF documents. 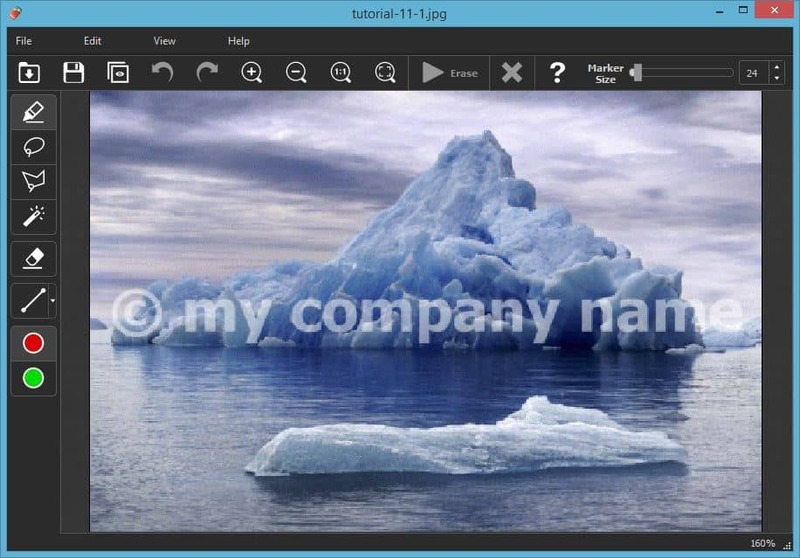 Photoupz is a graphic editor with which you can remove watermarks, stamps, logos and other objects from photographs. 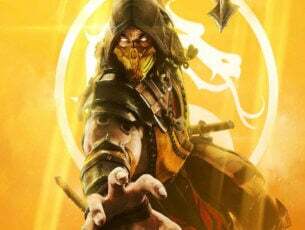 The software is retailing at $19.90 on the publisher’s website, but you can also download a trial version. Photoupz is compatible with Windows platforms from Windows XP to 8. Windows 10 is not included in the software’s system requirements, but Photoupz might still work on that OS. 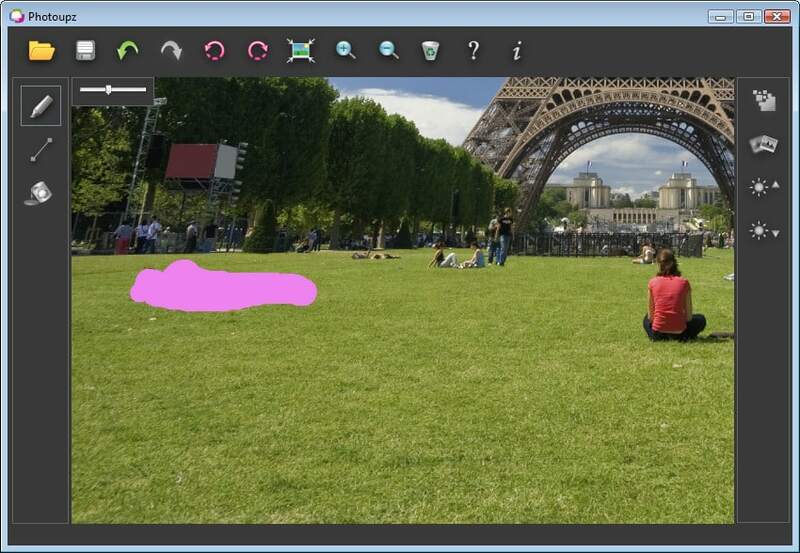 Photoupz includes a marker tool with which its users can paint over a watermark to remove from an image. The software erases the highlighted watermarks and reconstructs the image areas when you select its inpaint option. It also includes a Guiding Line option so that object edges can be better preserved in reconstructed areas of images. This website page provides some examples of the output you can get with Photoupz. Video clips can also include watermarks and logos. If you ever need to erase a watermark from a video, check out Remove Logo Now. 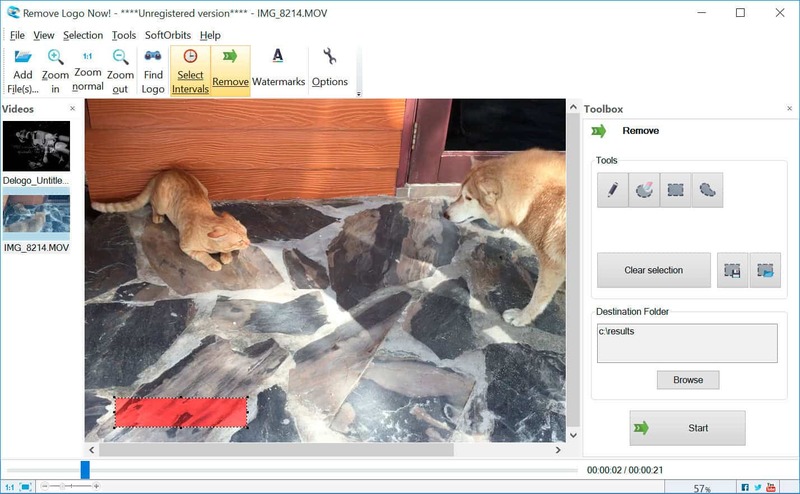 That is video-editing software designed to remove watermarks and channel logos from videos. Remove Logo Now has two alternative editions, and the Standard version is retailing at $49.99. Remove Logo Now users can erase watermarks from MPG, MP4, AVI, WMV and FLI videos. The software includes rectangular, free form and marker selection tools with which you can select watermarks or logos to remove from the full video or just selected intervals. Both editions also include Chameleon, Blur and Combined removal modes and video configuration settings. In addition, Remove Logo Now Pro users can add watermarks to videos. 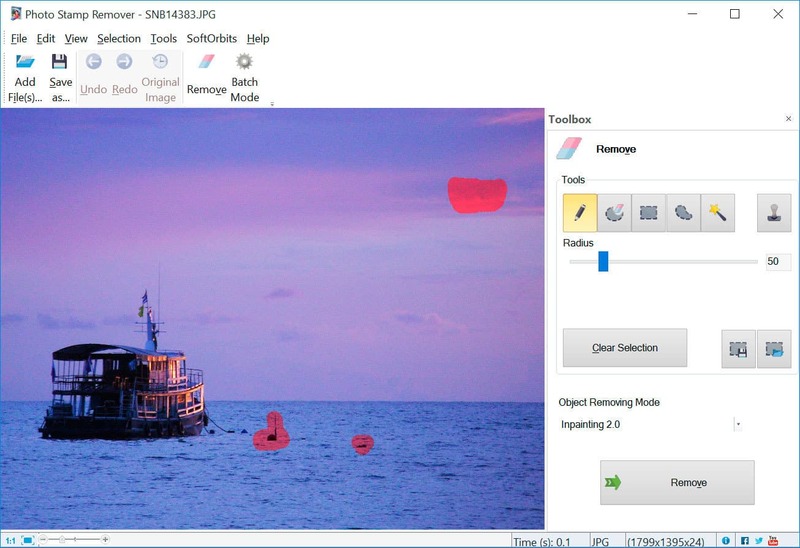 Inpaint is similar to Photoupz as it’s another graphic editor with which you can obliterate photo watermarks and date stamps from JPG, PNG, TIFF and BMP images. BatchInpaint, for batch-editing images, and Multi-View Inpaint are two other versions of the software that are both retailing at $19.99. There’s also an Inpaint Bundle that includes all three Inpaint packages, and the software is compatible with both Windows and Mac OS platforms. Inpaint has a similar toolkit to Photoupz as its users can select watermarks by painting over them with the Marker tool. It also has the same Guide Lines tool, as well as Magic Wand and Lasso selection options. After selecting a watermark, Inpaint users press an Erase button to run a restoration process that will get rid of the watermark. You can also utilize Inpaint to retouch photos captured with outmoded cameras and erase objects from pictures. So, those are five watermark removing software with which you can erase watermarks from images, PDF documents and videos. The graphic editors can also come in handy for erasing other details from pictures.